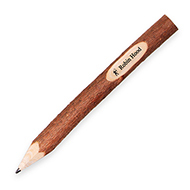 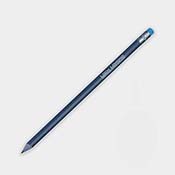 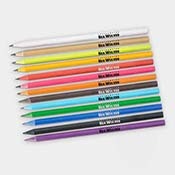 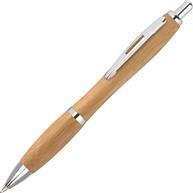 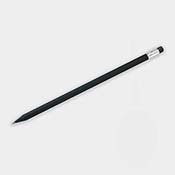 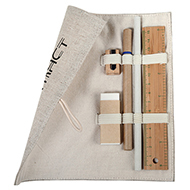 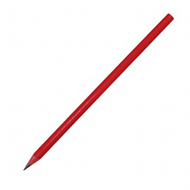 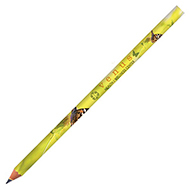 Pencils are an essential product and great for promoting your business or brand. 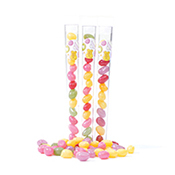 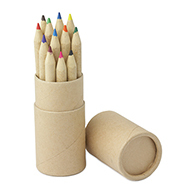 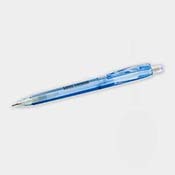 We can offer a fun range of eco pencils, such as recycled newspaper pencils and recycled money pencils which are sure to get people, your clients, talking! 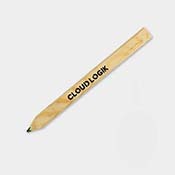 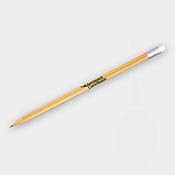 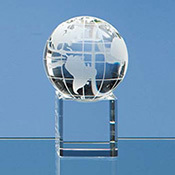 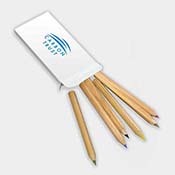 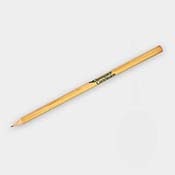 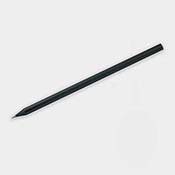 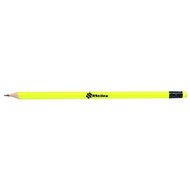 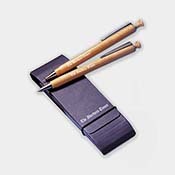 Add your branding including a logo and/or promotional message to create a unique pencil which helps communicate and reinforce your promotional message. 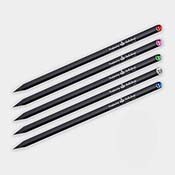 Branded pencils are perfect for giving away at events and exhibitions! 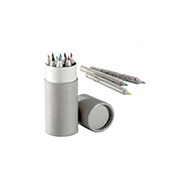 Our friendly team of customer service executives can work with you to choose and design the right promotional products for you. 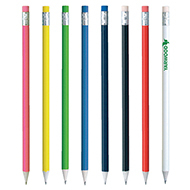 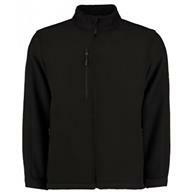 Contact us today on 01245 382600 or email sales@allwag.co.uk.